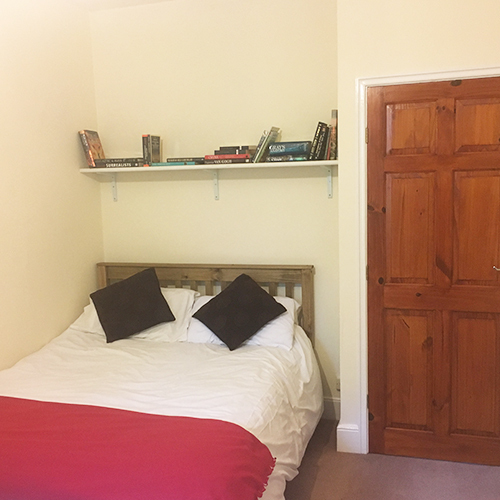 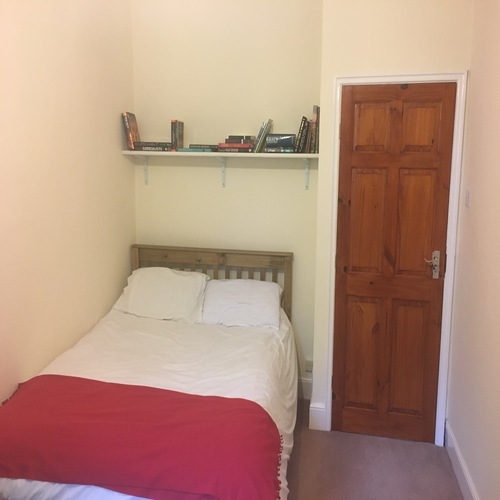 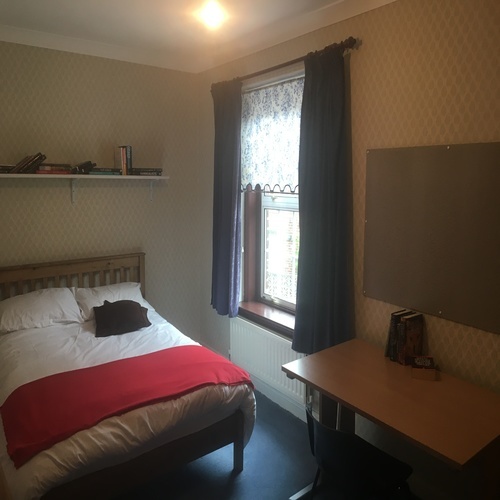 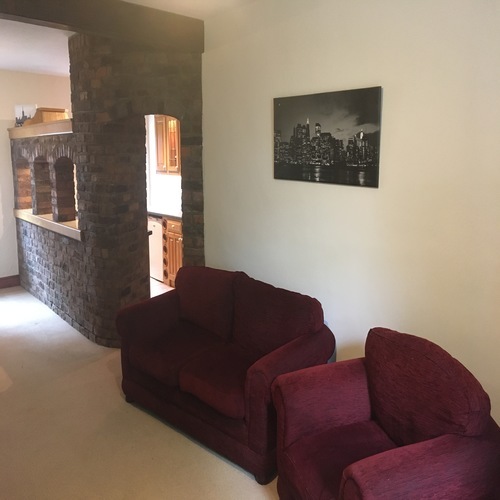 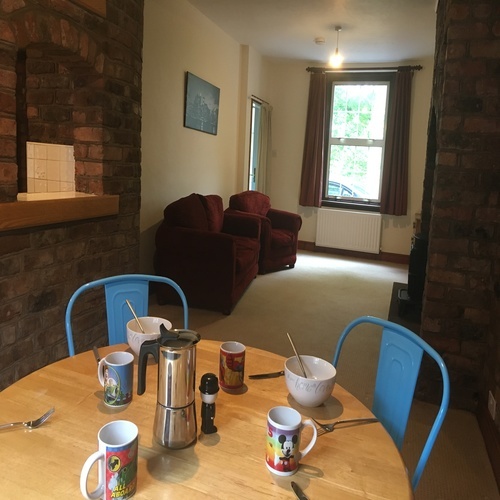 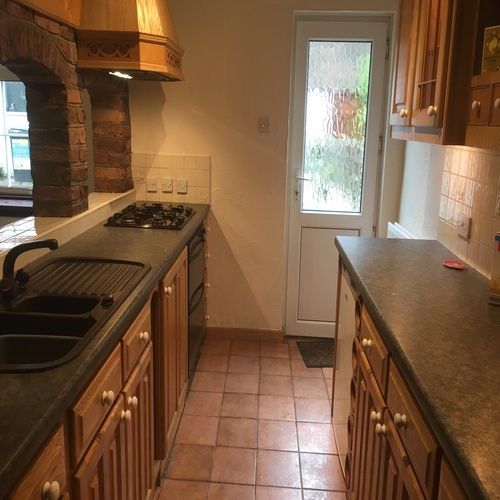 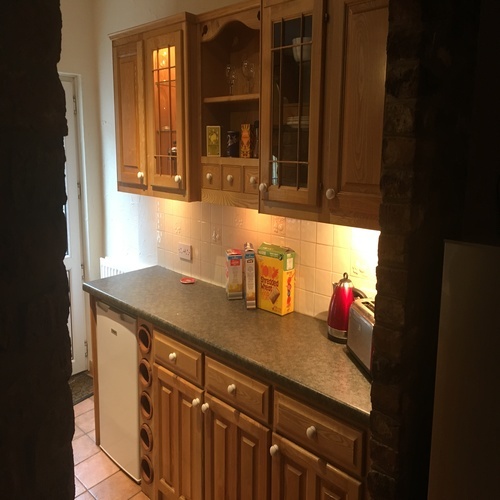 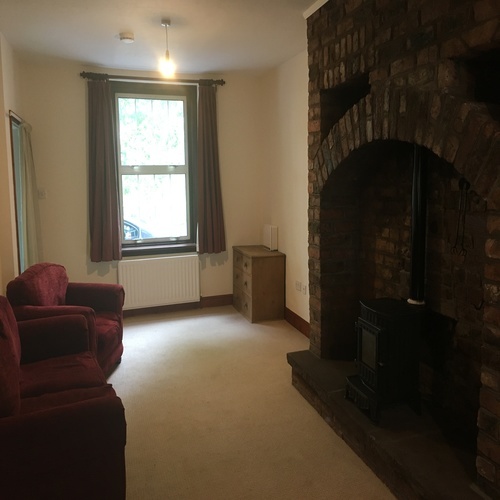 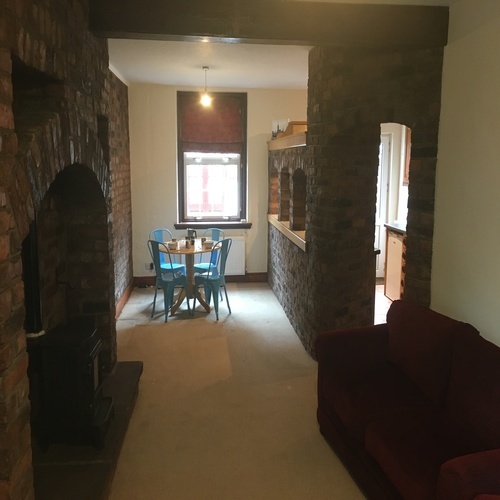 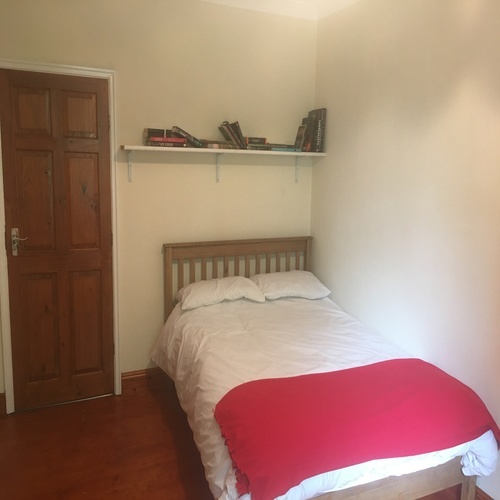 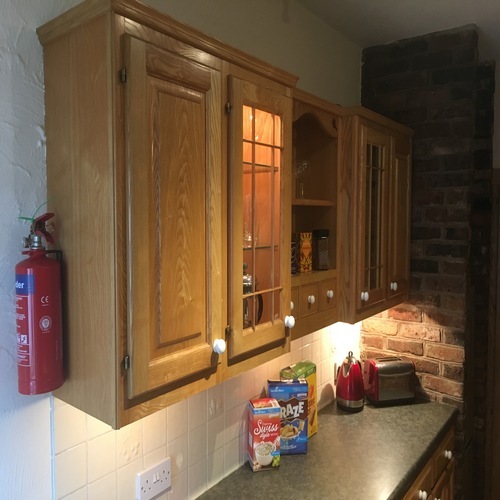 This new to the student letting market, fully furnished and currently under upgrading, three double bed house is within five minutes walk of the Brampton Rd campus of The University of Cumbria and comes with combi. 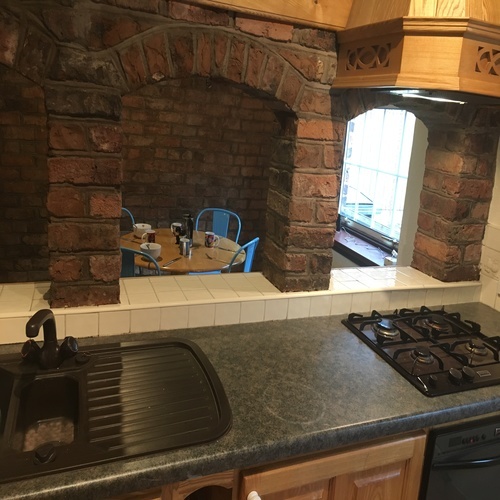 boiler gas central heating. 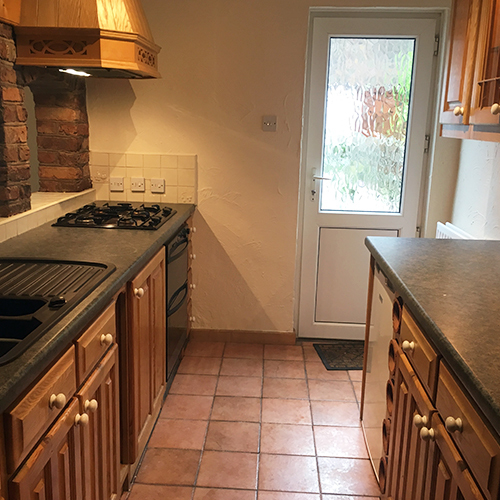 The kitchen has cooking facilities, fridge, freezer and a washing machine. 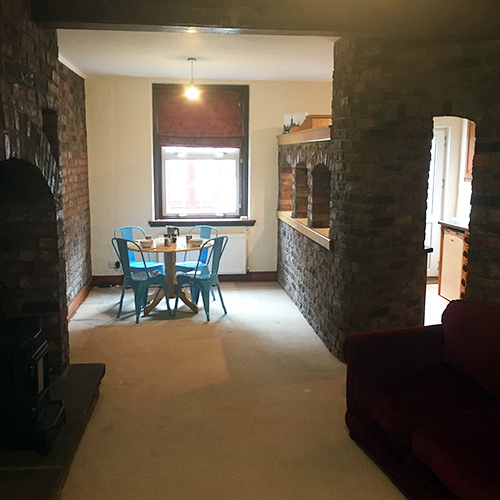 The large living/dining room has a fitted widescreen TV and sofas. 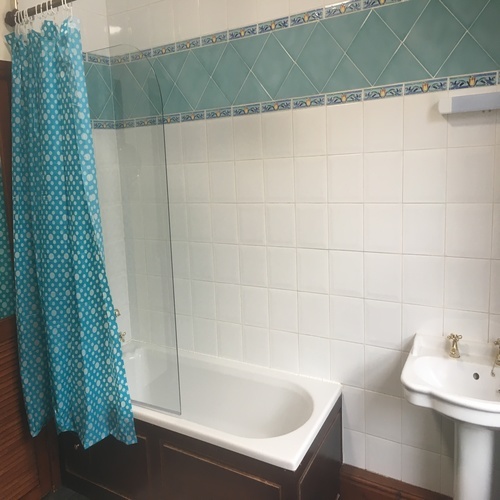 The bathroom has an electric shower over the bath, hand wash basin and WC. 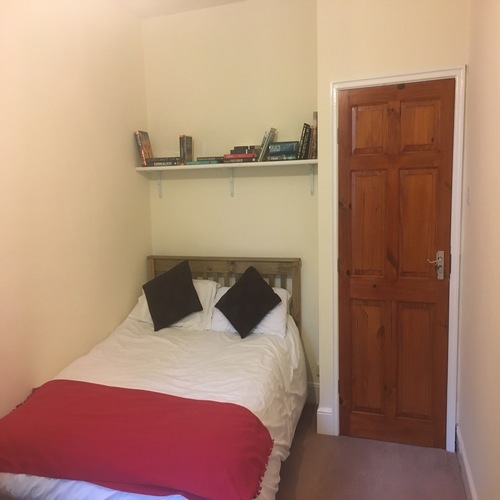 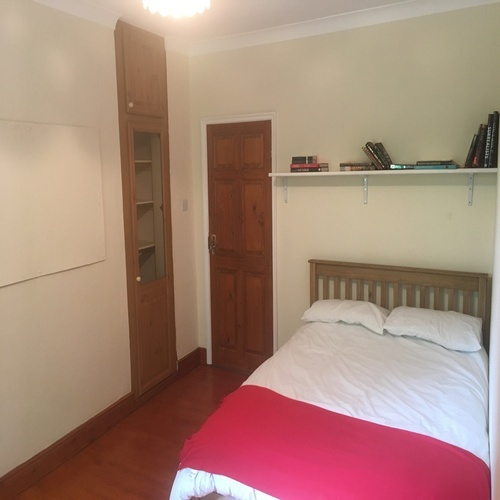 The three good sized double bedrooms are furnished with pine double beds, wardrobe space, chest of drawers, notice board, shelf, TV point, desk and chair. 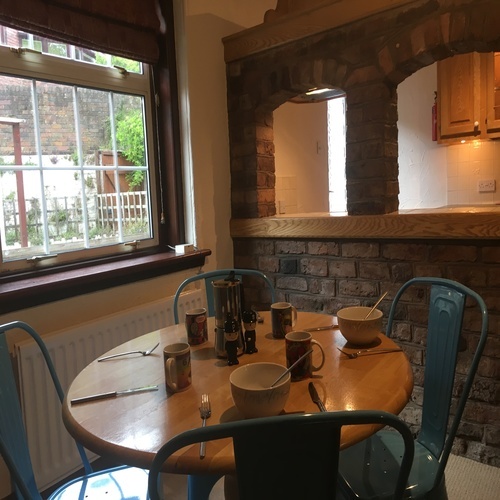 The backyard comes with a picnic table. 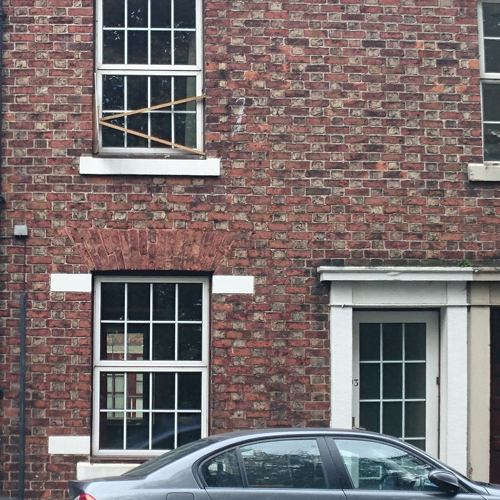 On street parking for with Council issued Residents Parking Permit (currently free).